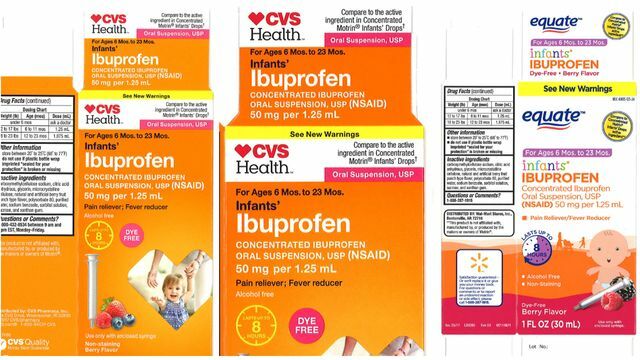 Last month, we reported on a group of recalls affecting generic liquid infant ibuprofen products on sale at several national chains including Walmart and CVS. The products, which were sold under several store brand names, were manufactured by Tris Pharma of New Jersey and packaged in 0.5 ounce bottles. The bottles were recalled because they potentially contain a higher dosage of ibuprofen than they are meant to, which could be unsafe. Major chains including Walmart, CVS and Family Dollar offered the medicines under brand names such as CVS Health, Family Wellness, and Equate. 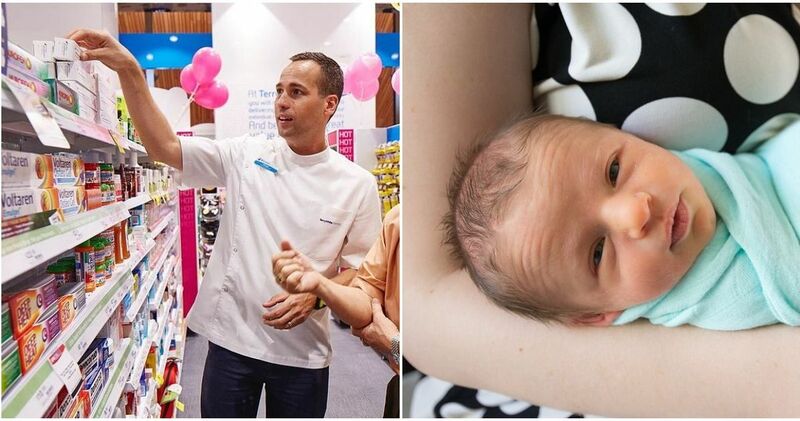 In a statement about the recall, Tris Pharma warned that infants could suffer a “permanent NSAID-associated [nonsteroidal anti-inflammatory drug] renal [kidney] injury” from taking the unsafe dosage. This week, the FDA issued an expanded recall for even more oral ibuprofen products, including larger 1 ounce bottles. Customers who purchased the products were warned to throw them away immediately, or return them for a refund. You can report a reaction to a medication using the FDA’s MedWatch form. You can contact Tris Pharma’s customer service at (732) 940-0358 with questions regarding the recall.